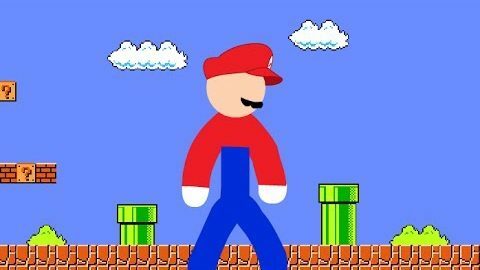 Ein etwas übermütiger Mario! :-) Eine Animation von Fabiano Cruz. Livestream chat about the demoscene, hosted by ps/TPOLM. Guests in this episode: FRaNKy & Truck. Show starts at 27:40. Livestream chat about the demoscene, hosted by ps/TPOLM. Guests in this episode: BarZoule/Northern Dragons & Phoenix/Hornet. Show starts at 31:25.